Allow us to create the right custom printed solution for your business. Businesses trust us because of the superior quality printing and graphic design services that we provide. 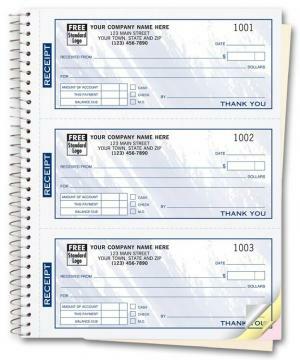 We offer a wide range of products personalized with your company information. Products can be purchased in flexible quantities and we can fulfill larger quantity request. DesignsnPrint is trusted as a printing resource for small businesses, educational institutions, Government Agencies, and churches. 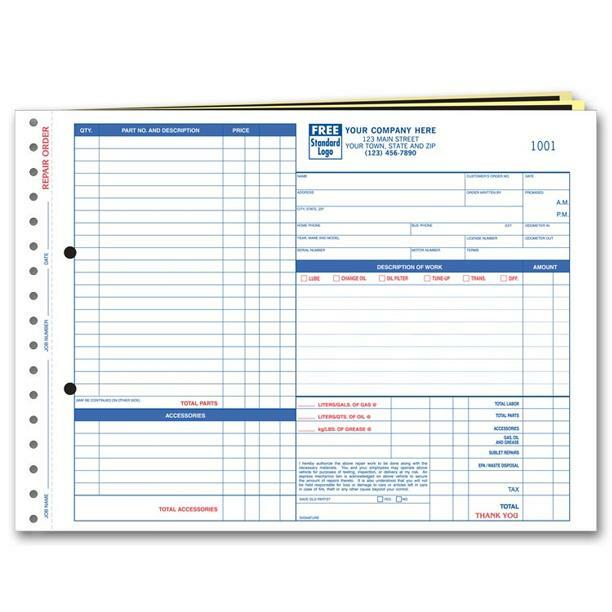 We manufacture custom invoices including laser cut sheets, continuous and snap invoices, financial printing, advertising pads and sales books. 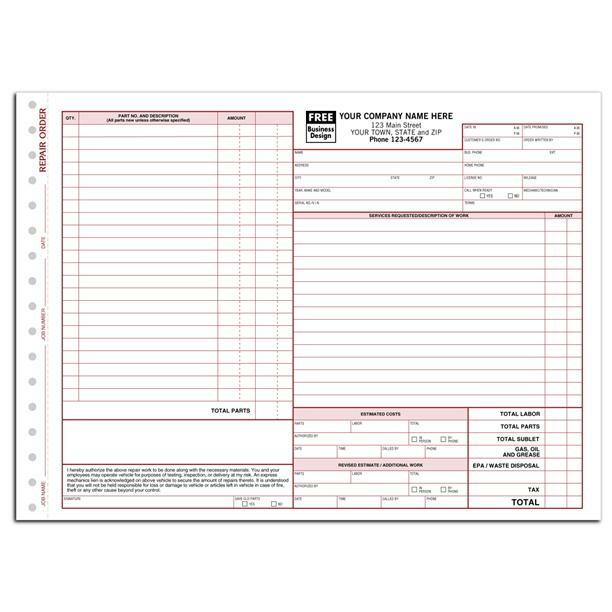 Forms can be completed by hand, continuous printer, inkjet or laser. 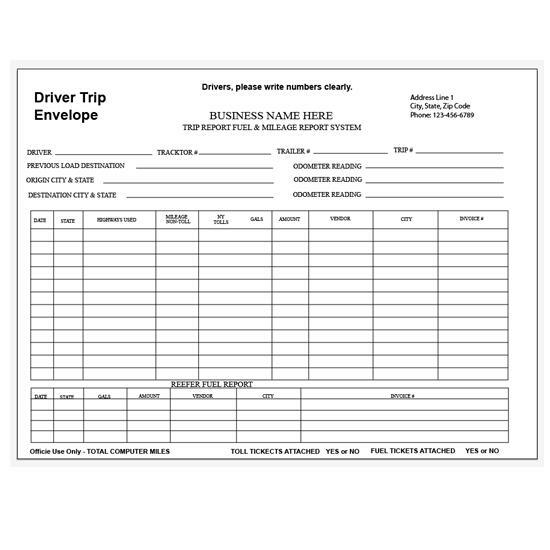 FREE GRAPHIC DESIGN ON ALL BUSINESS FORMS. 75% DISCOUNT ON BUSINESS CARDS - Now only $7.30 for 100. White Paper Shopping Bags With Handles. Shoppers Vogue, 16 X 6 X 12 1/2"
Custom Invoices | Continuous Carbonless Invoices, Receipts etc. 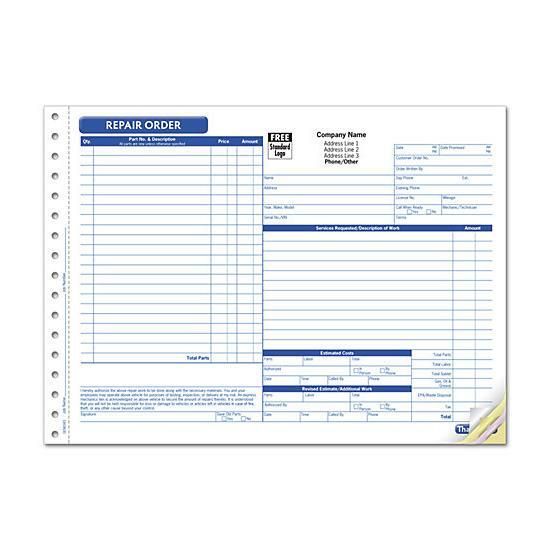 DesignsnPrint specializes in printing business products like auto repair invoice, pest control, landscaping, HVAC service repair, towing service invoice, Custom Invoices, etc. You can select from one of our templates or submit your own design file as a jpeg, PDF, PSD, word, excel etc. 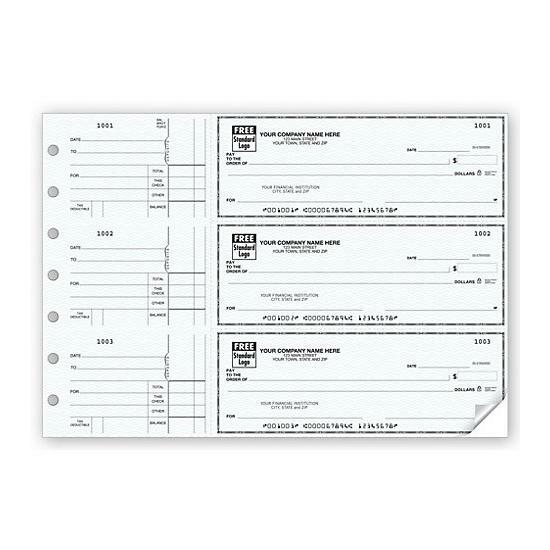 Paper Options: 2 Part Carbonless NCR, 3 Part Carbonless NCR, and 4 Part Carbonless NCR. Click here to Design Business Cards & Postcards Online.